When it comes to hiring, speed is critical. 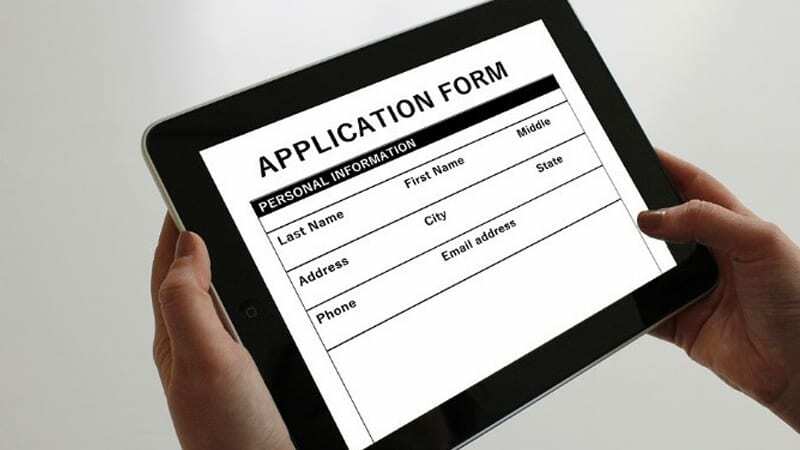 Online applications have made it easier than ever for candidates to apply for tens to hundreds of jobs in a short period. It’s great for job hunters because it means an immediate increase in exposure thereby exponentially increasing the chances of landing a job. But for organizations recruiting, it means you have to move fast. The longer you deliberate over a candidate, the greater the likelihood you may lose them to a competitor. However, it’s not just that you may lose talent, there are other reasons why a speedy hiring process is critical. HR is just like every other department in an organization; employee time equals money. For every candidate that is brought in, you are using the time of the recruiter, the managers, individual contributors, and in some situations, the C-suite. Very quickly recruiting becomes an expensive action making it cheaper to fill vacancies in the most time-efficient manner. Recruiters know that superior hires are hard to come by, so when they do they are picked off the market quickly. 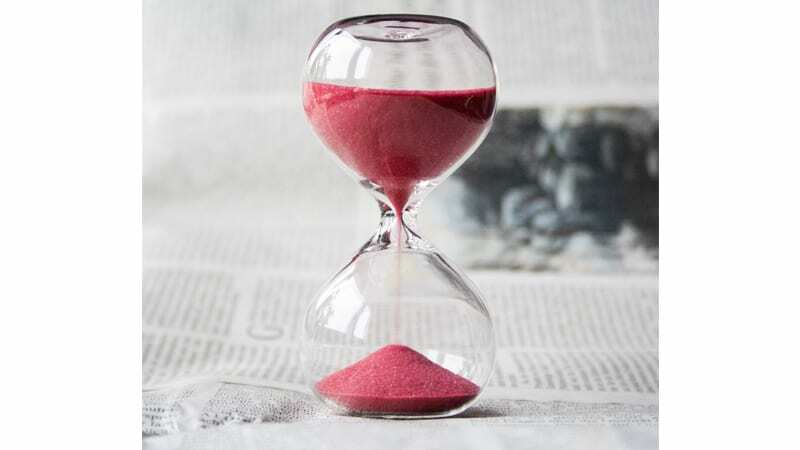 If your company is taking a long time to deliberate or has a lengthy interview process, by the time the organization makes a decision, the candidate may no longer be available. Speeding up your hiring process means that you are the company that gets the cream of the crop, the top candidates on the market faster than everyone else. No candidate likes to sit around and wait for the next phase of the interview process. It’s also challenging for candidates to come back for multiple interviews and wait for feedback. When you focus on cutting down on the hiring process and are decisive, you give candidates an experience that’s out of the ordinary. They’ll be grateful that you value their time giving them a favorable impression of your organization’s brand. The benefits of faster hiring are pretty clear. So it begs the question–what can be done to speed up hiring? While it makes sense to evaluate your whole hiring process from end-to-end, here are three ways to speed up your hiring process. Your phone screen interviews should bring in only the most qualified candidates. If the candidates coming into the office are frequently weak candidates, this means you need to tighten up your phone screen. Do you have three, or more phases to your interview? Reduce, reduce, reduce! If you optimize your phone screen, you should have a good idea of the types of candidates you have at hand by the time you start in-person interviews. If your interview process is reliable, you don’t need those extra interview stages. Vague job descriptions result in a time-consuming unnecessarily large pool of candidates, many of whom are either not suitable or appropriately qualified for the position. To improve the job description, collaborate with the employees who work closely with this role to write the job description. Ask them what skills, qualities, and experience the ideal candidate ought to possess, define the specific projects the new hire will have responsibility for and gain an understanding of the scope of the role. The more accurate and precise your job description is, the higher the chances you’ll receive better resumes and less unqualified candidates. 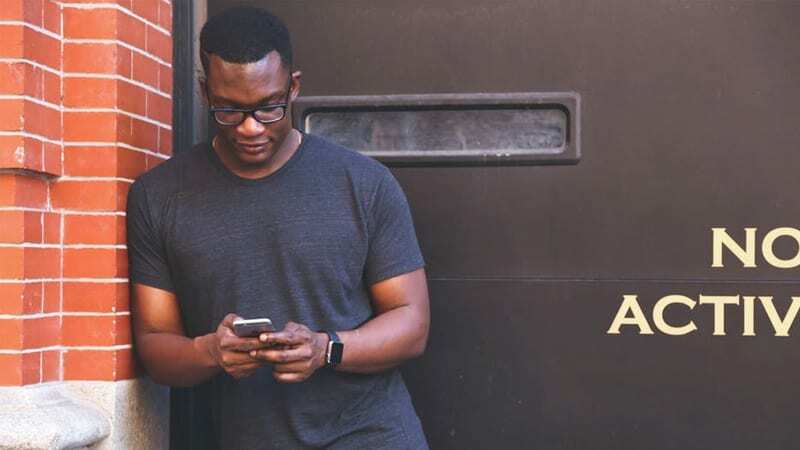 With the increased use of smartphones, many candidates now manage their job searches on-the-go. Whether it’s sending out emails or searching job boards–it is all done from the convenience of their phone. Why not have the offer letter experience also mobile-friendly? 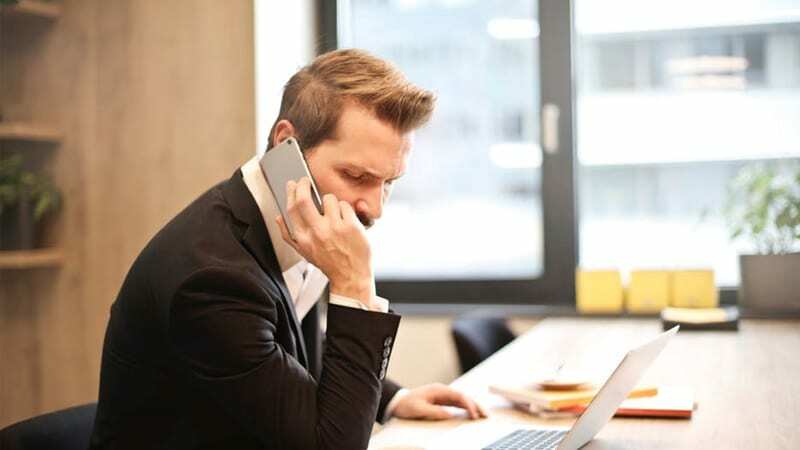 When you implement technologies or use automation for accepting and onboarding, it is considerably easier for candidates to sign their offer and they can accept from anywhere their phone is. Candidates no longer have to wait until they reach a computer to sign their offer letter! The battle for talent in today’s marketplace is very competitive. Therefore, it is up to each organization to ensure their hiring process runs efficiently and smoothly. Hellosign, offering digital workflow and electronic fax solutions, is now partnering with SumTotal to deliver the HCM industry’s first mobile eSignature solution. SumTotal Talent Acquisition users can now create, send, sign and track e-documents across platforms and devices, enabling customers to streamline and accelerate the hiring process. HelloSign simplifies work for millions of individuals. Over 75,000 companies worldwide trust the HelloSign platform – which includes eSignature, digital workflow and electronic fax solutions with HelloSign, HelloWorks and HelloFax – to automate and manage their most important business transactions. For more information visit Hellosign. Interested in learning more? Please send an email to david.chang@hellosign.com. 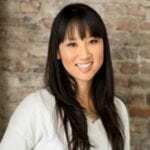 Sarah Gabot is a Partner Product Manager at HelloSign. She is an energetic and experienced digital marketer who has worked at B2B SaaS companies at both startup and enterprise levels.